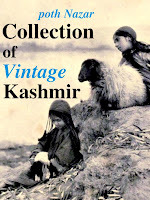 The is the last piece of 2nd set of my Kashmir travelogue. 3rd set to start soon. 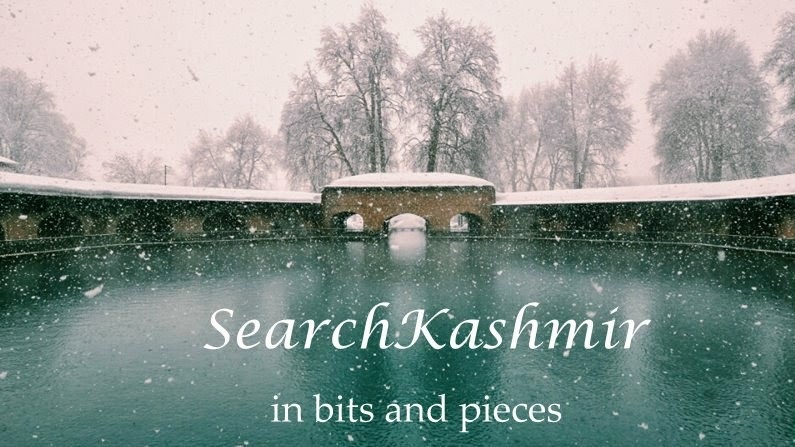 Many a discoveries in Kashmir were purely accidental. Among the many is the discovery of Burzahom. 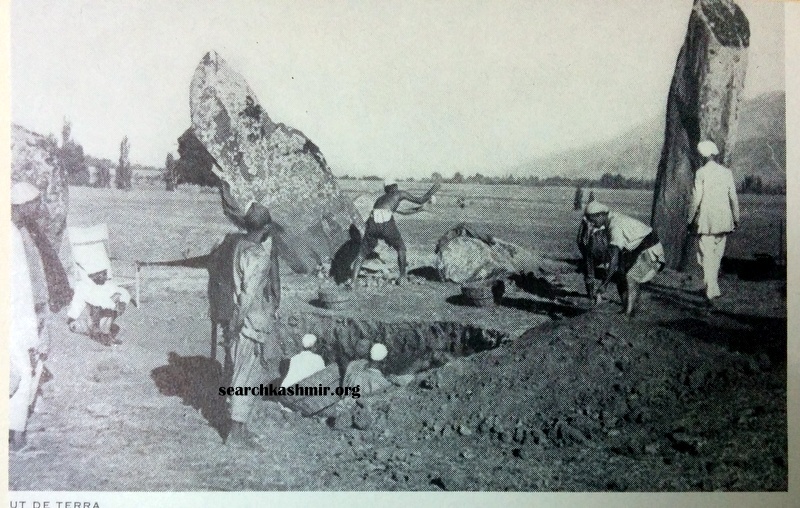 In 1932, Helmut de Terra arrived in Kashmir valley on a geological study tour. On a clear spring day, he undertook an excursion on the river Jhelum. Travelling along the river bank, at one place, he noticed a strange object emerging from the river bank. On close inspection he realized it was a stone knife made of volcanic rock and fashioned like old Paleolithic Levallois blades. It was the first such discovery in the valley, in fact, first sign of Stone Age man ever found in the Himalayan region. De Terra was to return to Kashmir many times looking for more signs. In 1935 , De Terra with T. T. Paterson as part of Yale-Cambridge University Expedition, finally arrived on the curious stone mounds atop Yanderhom Karewa about 10 Kms north-east of Srinagar, just above the marshy flood-plain of the river Jhelum. To the discoverers it was obvious that the stones were menhirs. 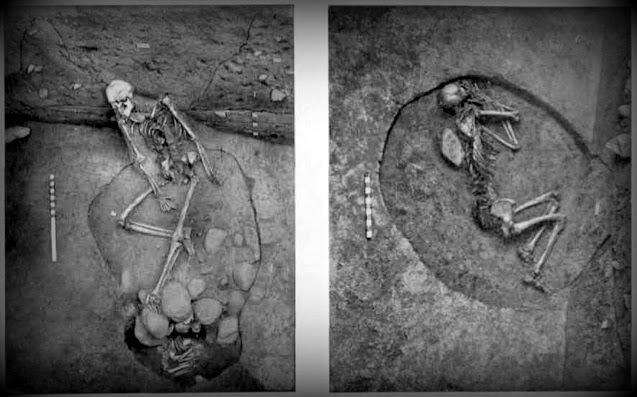 In subsequent did, stone axes, pestles and bone tool were found. The flood plain is now where people live. While the stones still stand, next to a cricket field. Burial pit. Burzahom. 1962 . From 1960 to 1971 extensive digging was carried out by T.N. Khazanchi to discover the cultural remains of a civilization. The people who live around the area believe the pits to be dwellings of Jinns and consider the place to be haunted. Some people come and tie threads on the steel mesh, making wishes.